In mid-January, the Hawaiian state Emergency Management Agency sent out an erroneous text to all cell phones in the state warning of a “BALLISTIC MISSILE THREAT INBOUND TO HAWAII,” sending many residents into an hour-long panic as they ran for cover from what they feared was a North Korean nuclear bomb. Though it first appeared that bad design in the EMA computer system which sent out the alert was to blame, federal investigators later said the alert was intentionally sent by a now-fired employee who mistook an ongoing drill for a real attack. 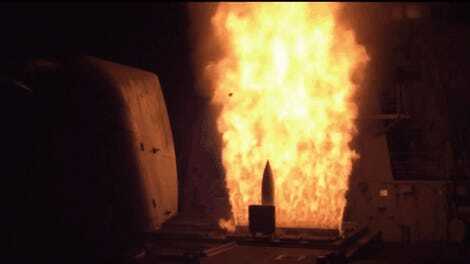 The incident did massive damage to the credibility of the emergency alert system, and risked Hawaiians ignoring any potential future alarms sent out if North Korea or anyone else actually does launch a missile at the Aloha State. The EMA’s director has since resigned. So it’s perhaps not surprising that some legislators want to take the responsibility out of the hands of state governments entirely. According to Hawaii Now, Schatz says U.S. Pacific Command currently has to liaise with the state government to send out an alert, while the legislation would allow it to send alerts directly through the Department of Defense. The interim director of the EMA, Brig. Gen. Moses Kaoiwi Jr., told Hawaii Now that he was open to considering the proposal. 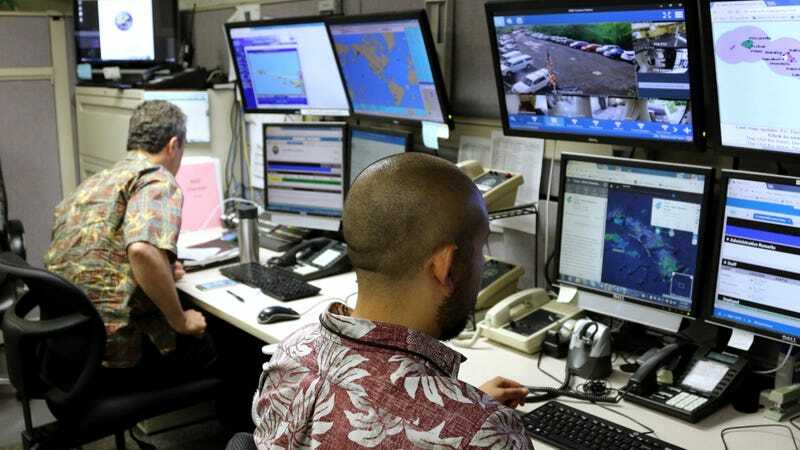 However, Hawaii County Mayor Harry Kim told the station he was wary the federal government lacks “site specific information” necessary to coordinate a response to any potential disaster and that he hopes local governments would be allowed to send follow-up messages. FEMA has a mixed track record, however. It faced massive criticism for the federal government’s response to Hurricane Katrina in 2005, and most recently, the agency stands accused of bungling millions of dollars in contracts for disaster relief in Puerto Rico following Hurricane Maria.